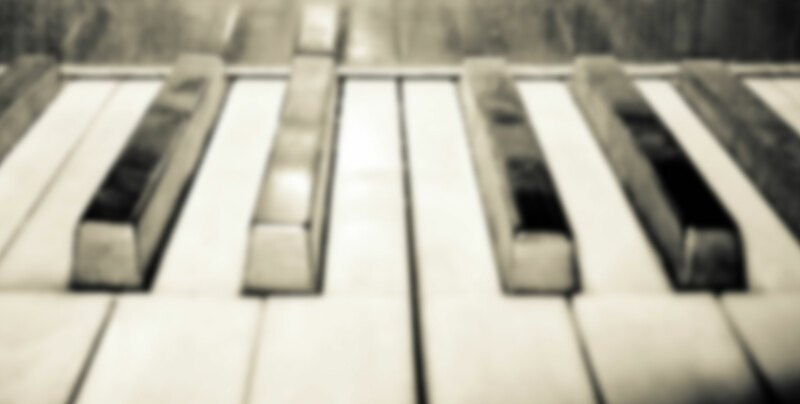 Dans'Atout is now offering Music Lessons! 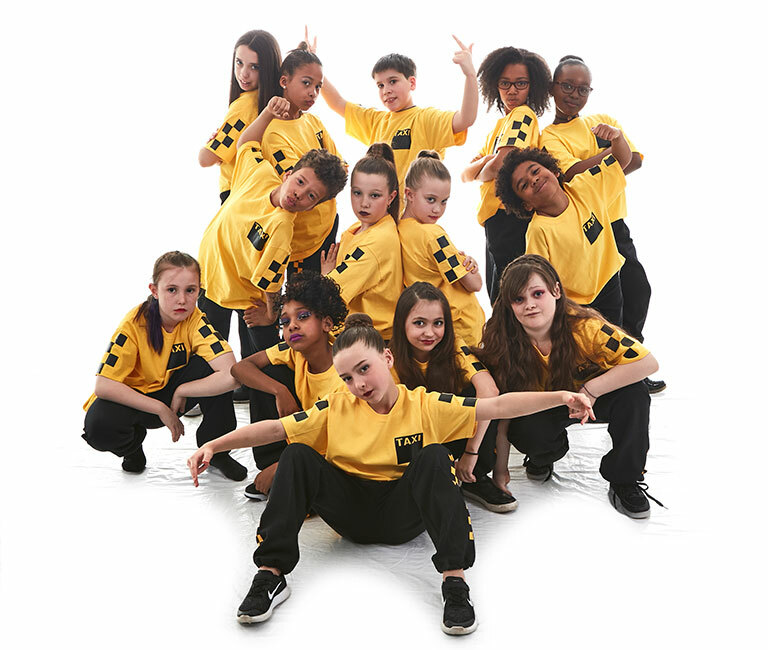 Dans’Atout is a dance school located in LaSalle, Montreal, that offers summer day camp for children aged 5 to 12. 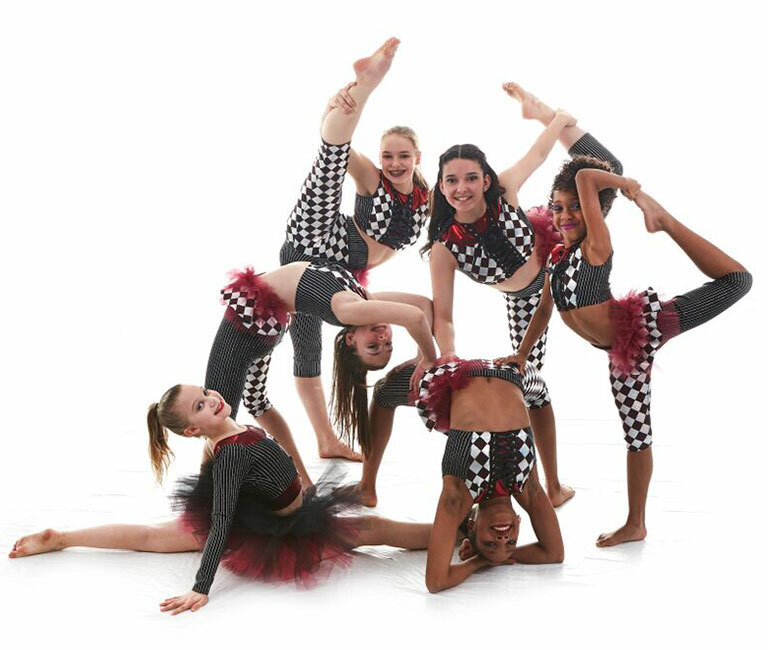 We also offer regular dance classes dance classes for kids from ages 3 and up. 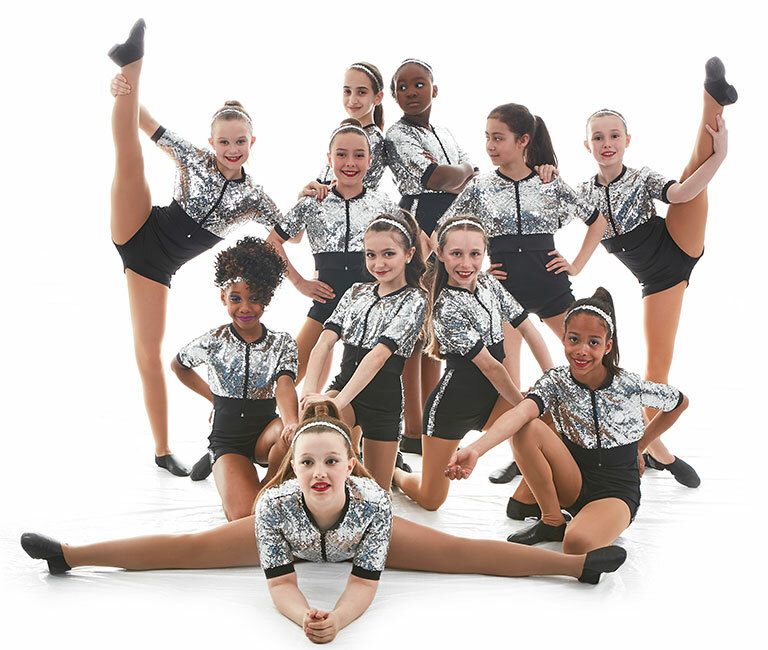 We specialize in Ballet, Tap, Jazz, Modern, Hip Hop, Contemporary, and Musical Theatre. We are also licensed to offer ‘Karibou’s World in Action’ mom and tot classes or parent and toddler classes for children aged 12 months to 4 years old. For over 40 years we have been training dancers both professionally as well as recreationally. So many dance schools to choose from! How do I know which school is best for me? What is dance training and who should be taking classes? Common misconceptions. 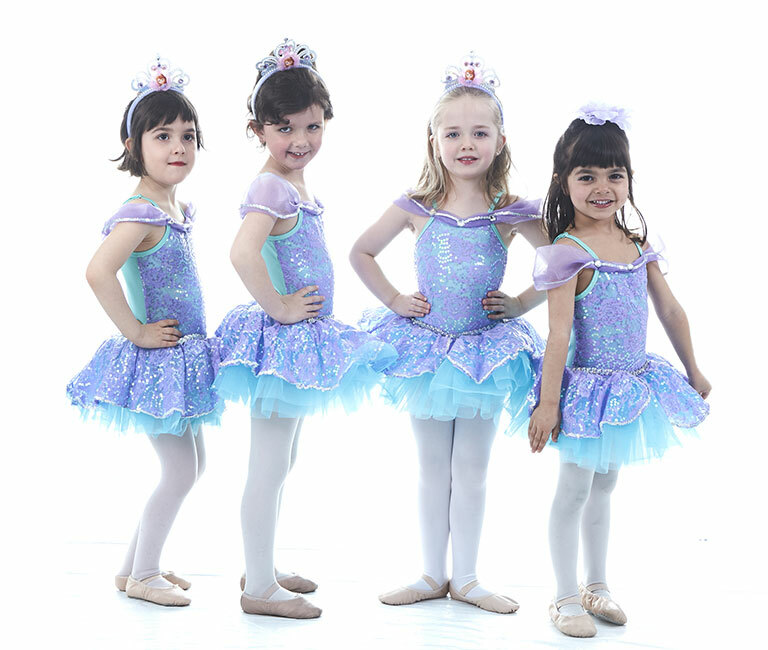 At Dans’Atout we are proud to offer Royal Academy of Dance ballet examinations. Online registration is now open! Click below for our in person registration dates. Dans’Atout was founded over 40 years ago by Carol Bolster. Carol was a professional dancer holding a Master’s Degree in Ballet and Musical Theater Arts and who followed training with Dance Teachers of America. 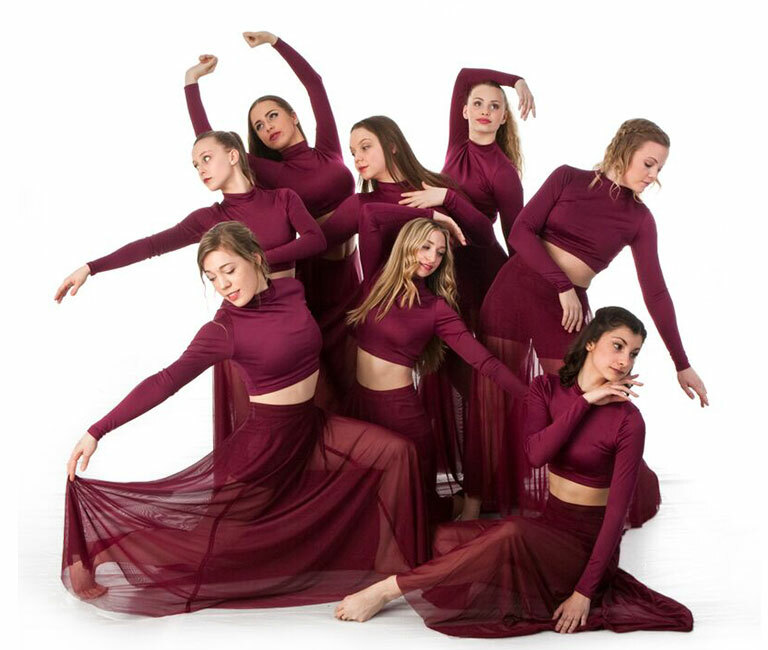 Many of Carol’s students went on to have professional careers in dance and some students now have their own dance schools in the Montreal area. Carol’s legacy is carried forward by Melanie Beaudet, one of her life long students, whose goal is to maintain the quality of dance instruction which Dans’Atout has always been known for. 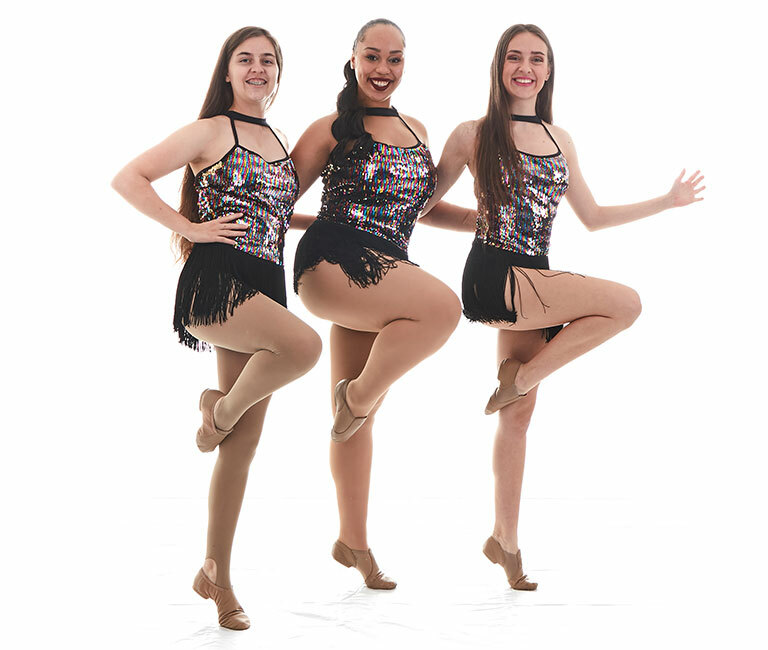 Dans’Atout offers dance classes for all ages from 3 to adult. We offer recreational and professional training in Ballet, Tap, Jazz, Modern, Hip Hop, Musical Theatre and Contemporary. We are 1 of only 3 schools in the Montreal area that offer the Royal Academy of Dance Ballet syllabus, which is taught by our RAD certified teachers. Our Tap and Modern syllabi are from the Imperial Society of Teachers of Dance and our jazz follows the ADAPT syllabus. Our annual dance examinations ensure that our students meet international standards. Our caring and dedicated teachers inspire our students to reach for the stars and attain their full potential. Come join us and see why our students believe that Dans’Atout is their home away from home. Click Here for More Pricing!